Generators and inverters are now available from Grasslands. We have a model to suit most applications. 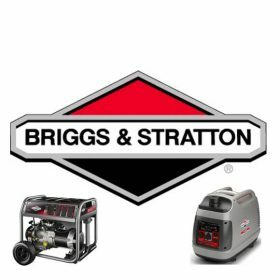 We have well known brands like Honda and Briggs & Stratton. Customers are assured of reliability and performance. Grasslands have generator for both domestic and lifestyle uses. Be prepared & don’t be without power again when the next storm hits. We have conventional units that are more suitable for pumps and more general applications. 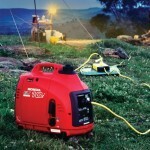 Inverter generators, which are generally are quieter running, are popular with campers and caravan operators. The larger framed units are popular with people living in rural areas where power outages tends to be more common. Our staff will assemble, fuel and test your new generator. To ensure you get best performance, we also offer a free service after the initial hours.